The selected rice flour blends of Japanese experts, ground by old custom, make KOMEKO unique. There are no limits for you with KOMEKO. Here you will find the right flour for your desire. 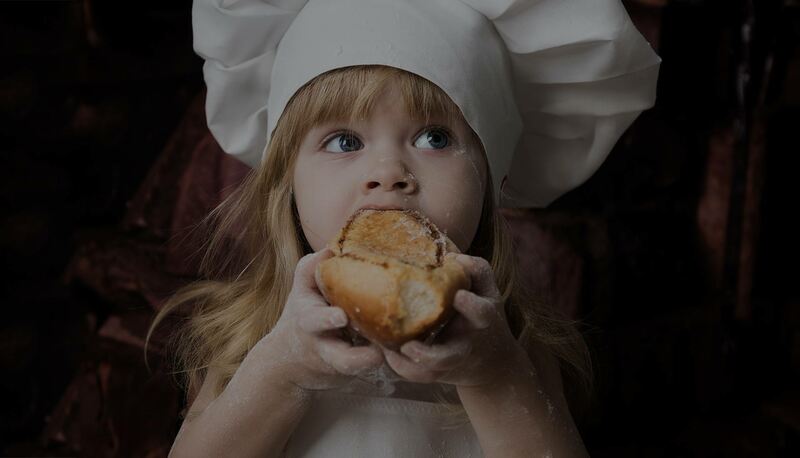 The smell of freshly baked goods – it stands for enjoyment and an incomparable feel good experience. 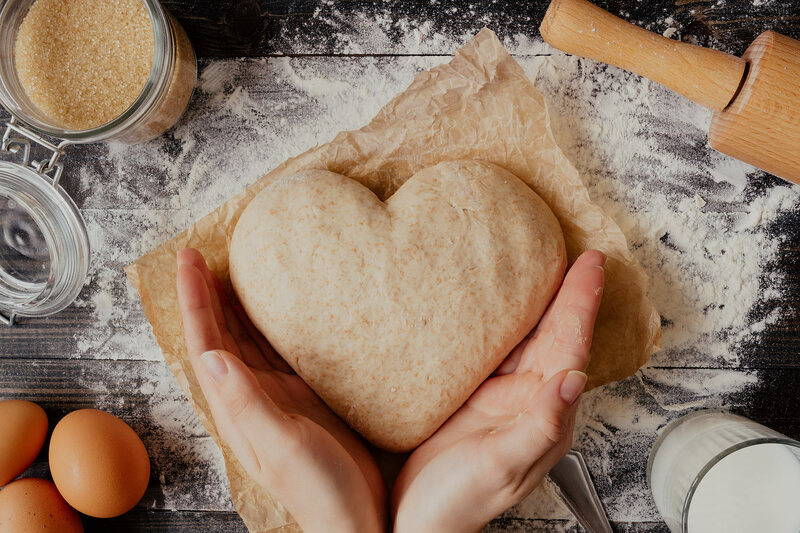 You don’t have to make any compromises in a gluten-free nutrition anymore as we have developed three different types of rice flour. bread, rolls & pizza dough. The advantages of KOMEKO proceed from the endowment of the Japanese nature, the tradition and the expertise of the rice farmers. In a traditional family business, in a prefecture in the south of the country, the selected rice grains are blended and ground to high quality and precious rice flours, directed by old custom. 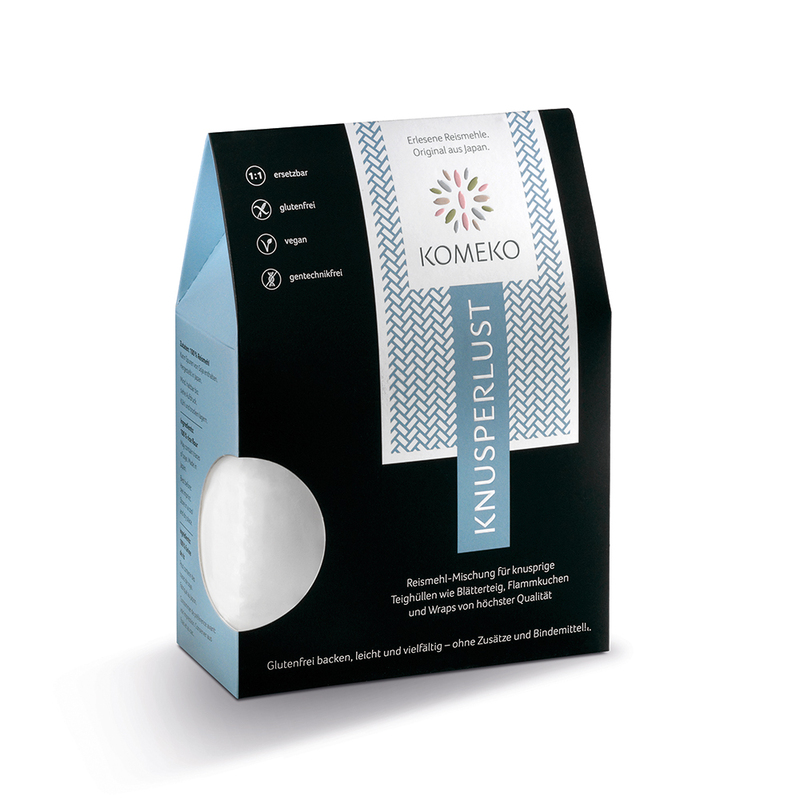 It is this craftmanship of the traditional family business that makes our KOMEKO flours so unique. Enjoyment instead of renunciation for a gluten-free life – this is our motivation! 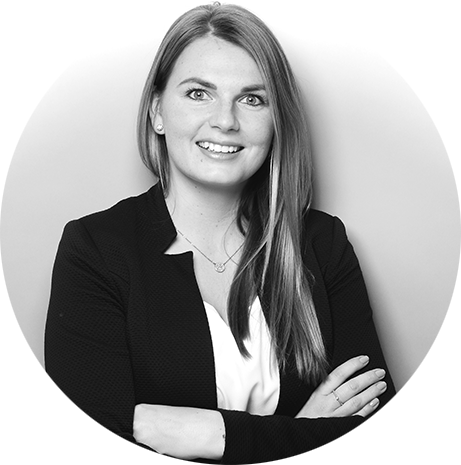 We want to help people who suffer from gluten-related diseases or quit gluten consciously. Therefore, we chose rice from the Japanese nature. Why? From the knowledge of the rice farmers handed down over many years, we draw our development. 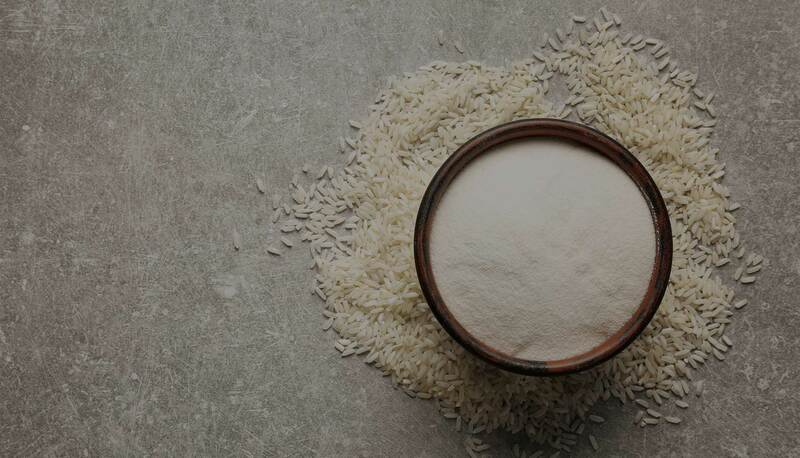 We choose the best rice varieties for our flours – and we do so with great dedication and diligence. Here we have put together a selection of KOMEKO recipe suggestions. Be inspired and enjoy your gluten-free baked goods.